The two founders of Resolume; Edwin de Koning & Bart van der Ploeg host a beginners workshop at University of the Arts, London College of Communication. From zero to hero in 3 hours. 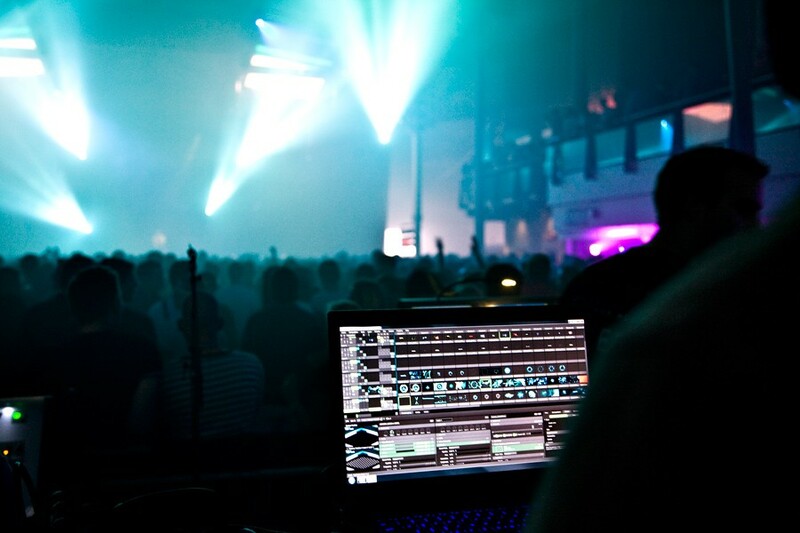 This workshop teaches you all you need to know to start VJ’ing with Resolume. We go over what does what in the interface, and show you the best ways to use it. Starting with the basics on how to load and trigger clips, you’ll be compositing multiple videos, applying realtime effects and using live cameras. After this workshop you will be able to do a basic VJ gig on a projector.